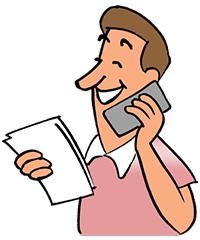 You can email or call us for service before or after the sale. US Central time, Monday-Friday, excluding US holidays. Please note: we accept orders through our website, and through our toll-free customer service line. We do not accept orders by mail. 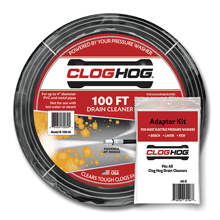 You can return or exchange your Clog Hog drain cleaner (except Handy Jetter products) within 30 days of your purchase if not satisfied. We pay the return shipping costs to replace or repair items that are found defective in normal use. You pay the two-way shipping costs for returns, exchanges, refused and undeliverable shipments. If returning a used item, thoroughly clean the outside with a gentle water spray and drain all water out of the inside before packing it. Refunds and exchanges are normally processed within 2 business days after receipt of a valid return. After we issue a refund, your payment card company could take up to 4 business days to post the credit on your online statement. 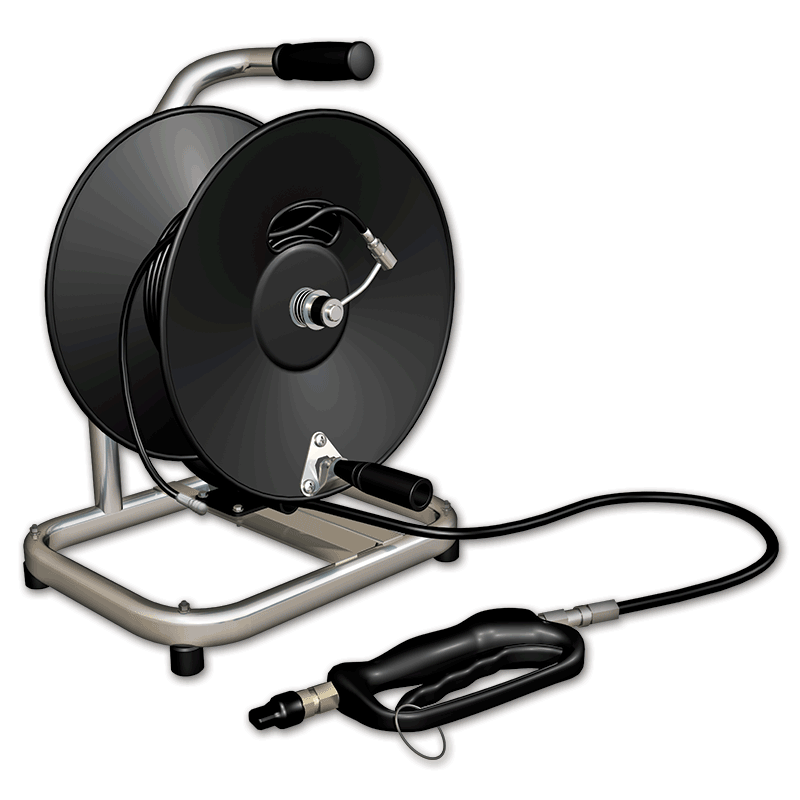 Handy Jetter products are intended for service professionals who are familiar with the limitations and advantages of sewer jetters and have access to other types of drain cleaning tools for those times when a sewer jetter can't solve the problem. The 150 Ft. Residential Handy Jetter and 150 Ft. Commercial Handy Jetter are warranted to be free of material defects for a period of 30 days from your purchase. At our option, Clog Hog will repair or replace any Handy Jetter found to be defective under normal use during this period. You may return an unopened, unused Handy Jetter for a refund of the product price within 30 days of your purchase; you pay the two-way shipping costs. Returns and exchanges of opened or used Handy Jetters are not accepted. Please contact us if you have an issue or concern that falls outside our normal warranty.